Quick thank you to everyone who stopped by to say hello tonight! It’s always awesome making new friends and seeing old ones 🙂 And thanks as usual to the 11:11 art collective for throwing this all together. 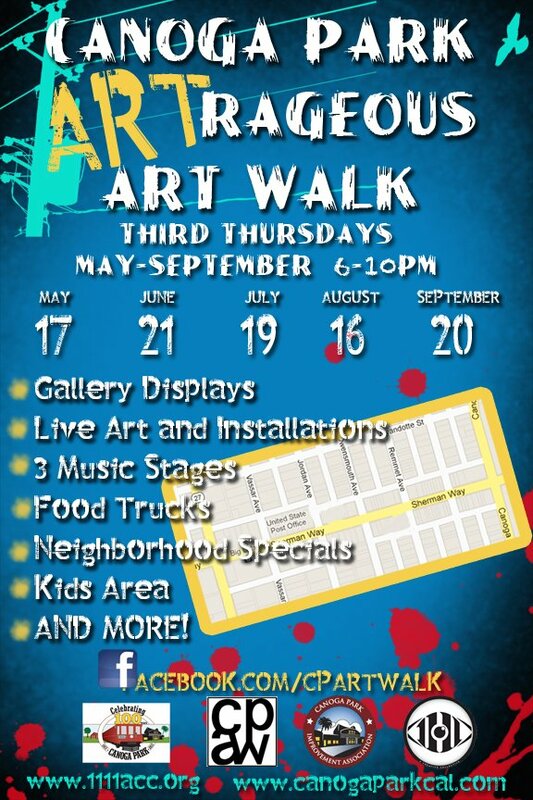 See you at the next art walk on June 21st!